W&I insurance has been seeing increasing demand, particularly on the buy-side, in many jurisdictions. Indeed, I believe it is now a necessary item to consider on the agenda of sellers, buyers and their lawyers. Brokers and insurers alike have built up impressive know-how on the underwriting side, ensuring smooth and reliable procedures for the tailor-made products. Yet, challenges remain. This not only includes adopting policies to domestic requirements but also the claims handling side, which can be particularly challenging. 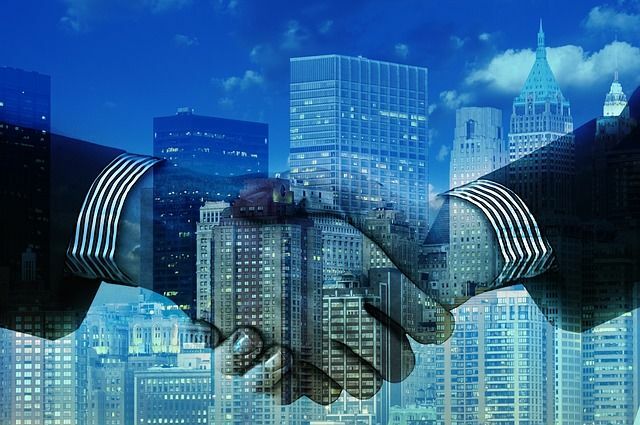 W&I insurance significantly changes the world of post-M&A disputes that not only maintain the corporate element but add the insurance aspect. There is also potential for conflicts of interest between underwriting and claims handling, which needs to be considered. Thus, special claims expertise is a necessary asset for insurers to provide client-focused and professional claims services. Our Global W&I Practice helps insurers and their clients solve post-M&A claims across all major jurisdictions with unparalleled claims and insurance expertise. Representations and warranties insurance (RWI) remains a hot trend, and because it is a category of insurance that is highly competitive and flexible as to its terms, purchasers benefit from careful negotiation of RWI policies.